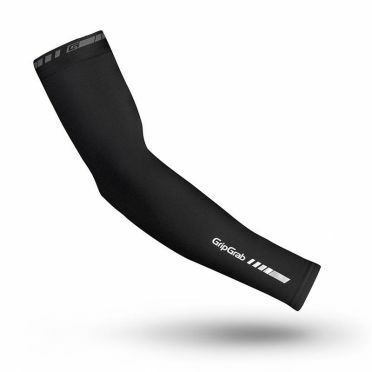 Insulating, breathable and lightweight Gripgrab Leg warmers light black, for biking on cooler spring and summer days or when weather is unpredictable. 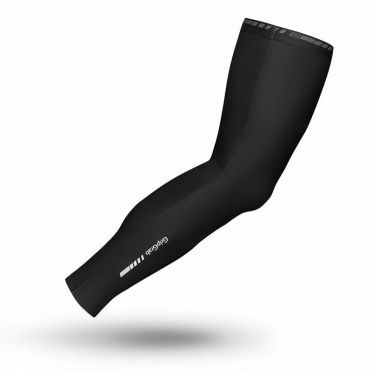 Made from super-stretch, insulating fabric, they fit the body as a second skin, gracefully following every move you make. 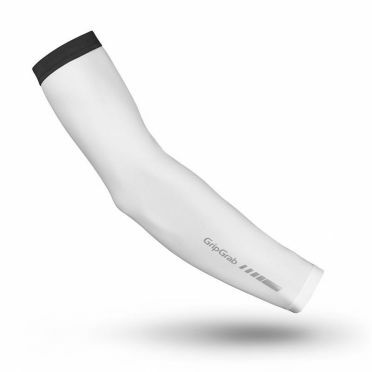 Elastic silicon grippers ensure that the warmers stay in place. Easy to remove and stick in the jersey pocket if the temperature should get warmer. 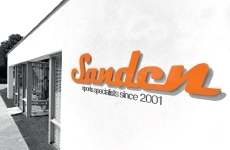 Reflective logos add to your visibility and safety. 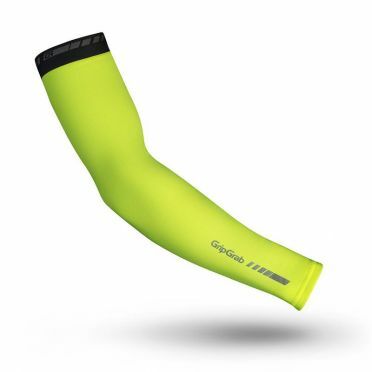 The Gripgrab Leg warmers classic hi-vis yellow are made from the same breathable brushed fleece fabric as the classic leg warmers and feature the same insulating and breathable properties. 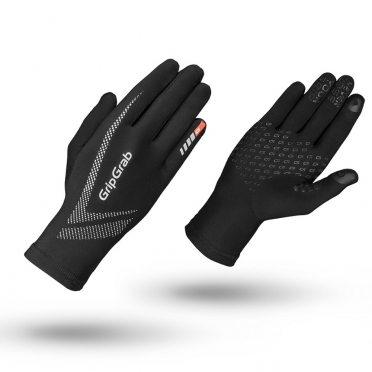 The hi-vis colour scheme makes them ideal for cycling, not just on cold days, but in dark and misty conditions as well. A silicon elastic grip at the top of the leg warmer and diagonal stitch on the rear panel behind the knee ensures maximum comfort. 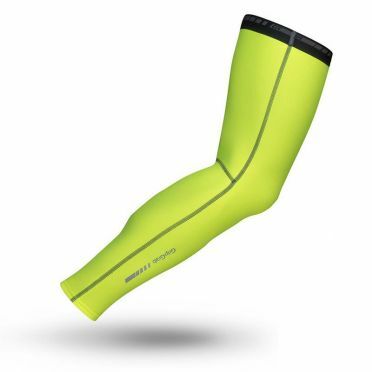 These highly visible leg warmers with reflective logos will keep you safe while training and help you stand out when racing. The Gripgrab Leg warmers classic black are both insulating and breathable making them ideal for cycling on cold days. Temperature is regulated thanks to a breathable brushed fleece fabric. A silicon elastic grip at the top of the leg warmer and diagonal stitch on the rear panel behind the knee ensures maximum comfort. 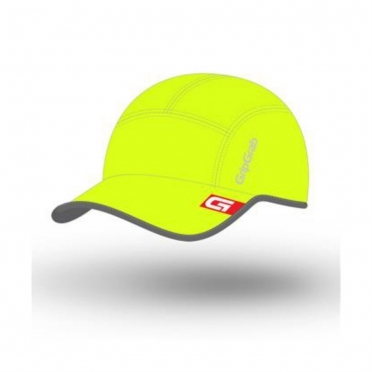 Reflective logos add to your visibility and safety.